We deliver top notch services and facilitate your entire travel experience ensuring the best terms available from hotels, airlines and car rentals, and ultimately a flawless journey. We also focus on your passions, needs and interests to guide you in Rwanda and the region, offering experiences which will leave you with unforgettable memories! We are the proud representative of the world’s most reputable international corporate services organisation, Hogg Robinson Group (HRG), in Rwanda. Through this strong partnership, we secure unbeatable value and the best experiences for our clients - all thanks to professional travel management and service delivery. Call us or drop us an email today to find out more. Find out more about us; our vision, mission, and values resulting from over 20 years of experience in the travel industry. 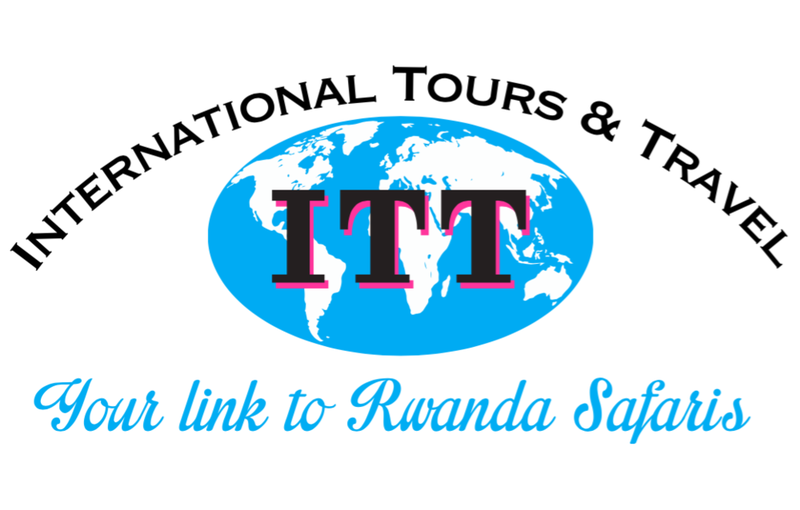 Read through our Rwanda travel guide for general information and tips, and have a look at the extensive list of services we offer to our corporate and leisure clients. Whether you want to rent a car, book a flight, hotel room, or fully equipped conference hall, we take care of everything you can possibly think of! Also, don't forget to head to our Rwanda packages and our East Africa packages pages for trip ideas and inspiration. You can book them as they are, or share your passions, interests and needs with us, and we will design a fully tailored travel experience living up to your dreams! So what are you waiting for? Book a memorable travel experience with ITT! Looking for adventure & wildlife? Then, let us take you on a safari game drive at Akagera National Park, gorilla trekking at Volcanoes National Park, or on a canopy walk in the beautiful Nyungwe rainforest. Rwanda won't disappoint culture & history lovers either. You can walk around the stunning King's Palace in Nyanza, say hello to our royal cattle, and visit the ethnographic museum in Huye. You can also explore our beautiful, clean and green capital on our fully tailored Kigali city tour. But maybe you just want to unwind? Lake Kivu is the perfect destination when it comes to relaxation.